Kids love to move – and most also love to sing! But sometimes parents can feel a little at a loss as to how to encourage and develop those skills in their children. Here is your chance! “Kids On the Move!” is a weekly, 45-minute interactive “play based” music time for children ages three to five years. The music presented will move their bodies, voices, and brains. Some songs will be new and others will be old favorites, but all will be fun. Parents and caregivers are welcomed and encouraged to join and participate with their child in the varied activities. The group (maximum 12 children) will be held Friday mornings at 10:00 a.m. and costs $5 per child per session. Have questions? 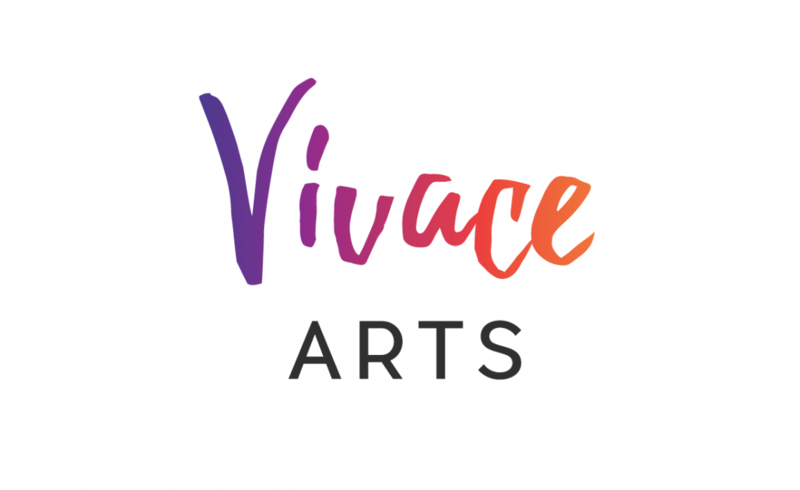 Feel free to contact us at 1-844-4VIVACE. Want to sign up? Download the Kids on the Move! registration form here. Do you know someone you´d like to invite? Click here to download the informational flyer pictured above. We hope to see you and your moving, singing kid(s) in September!